If your a fanatic fly fisher and you missed the media reports only because your deep inside your tackle room creating that perfect fly,,,,,STOP and check this out! It’s not just a sport, it’s a lifestyle! Whether youâ€™re a beginner or an expert, thereâ€™s something for everyone at Canadaâ€™s longest running and Original Fly Fishing Event! Presented by volunteers of the Izaak Walton Fly Fishing Clubâ„¢,the 2008 Canadian Fly Fishing Forumâ„¢ runs on April 12th and 13th from 8 AM to 5 PM at the Burlington Holiday Inn. All proceeds from this non-profit event, including raffles and silent auction, benefit fisheries conservation. The Izaak Walton Fly Fishing Club (IWFFC), a not-for-profit club, was founded in 1971 in Oakville to promote fly fishing and conservation practice. The IWFFC supports many local conservation activities both financially and with volunteers. The Annual Canadian Fly Fishing Forumâ„¢ is organized and run entirely by volunteers from various fly fishing clubs in the surrounding area. For information on the program or to register online visit www.iwffc.ca or call (905) 276-6345.
â€œThe Canadian Fly Fishing Forumâ„¢ is designed to give all anglers, young and old, a chance to learn more about fishing with a fly. Over the 31 years this event has been held, it has helped promote fly fishing as well as raise over $200,000 for fisheries habitat improvements, education, scholarships and many other conservation efforts,â€ said Ken O’Brien, Chair of the Canadian Fly Fishing Forumâ„¢. â€œThis is an event for the whole family. 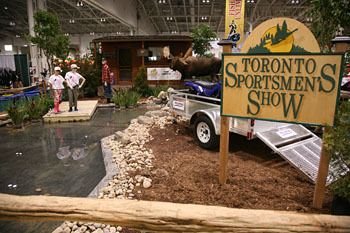 Children 16 and under accompanying an adult are admitted free to the exhibit hall, seminars and kids fly tying area. Offered are five beginner Fly Fishing Seminars. Also back by popular demand is Fly Fishing for Women to get new comers off in the right direction. World-renowned speakers such as Rick Kustich, Bill Spicer, Ian Colin James and Colin McKeown among others share their tips at the 30+ seminars (from beginners to expert level). 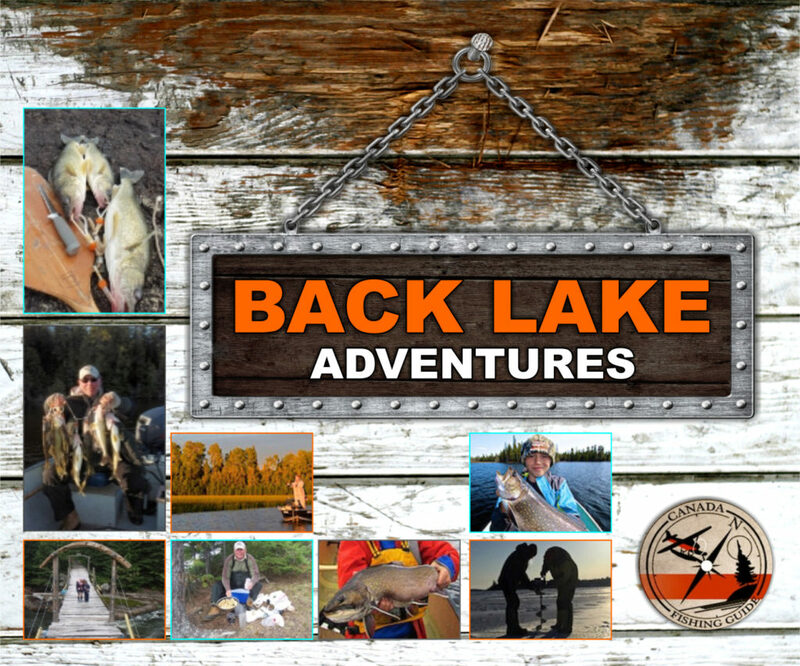 Some of the numerous topics include: Great Lakes Steelhead, Streamer Techniques, Tackle Basics, Designing the Fly You Need, Knots and Leaders for Beginners and Subsurface Fly Fishing. The Exhibit Hall, which features retail booths, the International Showcase of Fly Tyers, guides, equipment manufacturers, artists, lodges and more, is open at 8 AM both days. We’d like you to spend the whole weekend with us! The best value is the TWO-DAY PACKAGE, which includes Exhibit Hall entry on both days and all seminars of your choice. If you can’t attend both days try our Ã la carte menu: pick the individual seminars ($12 each — $15 at the door) and/or the Exhibit Hall ($10/day — $12 at the door). 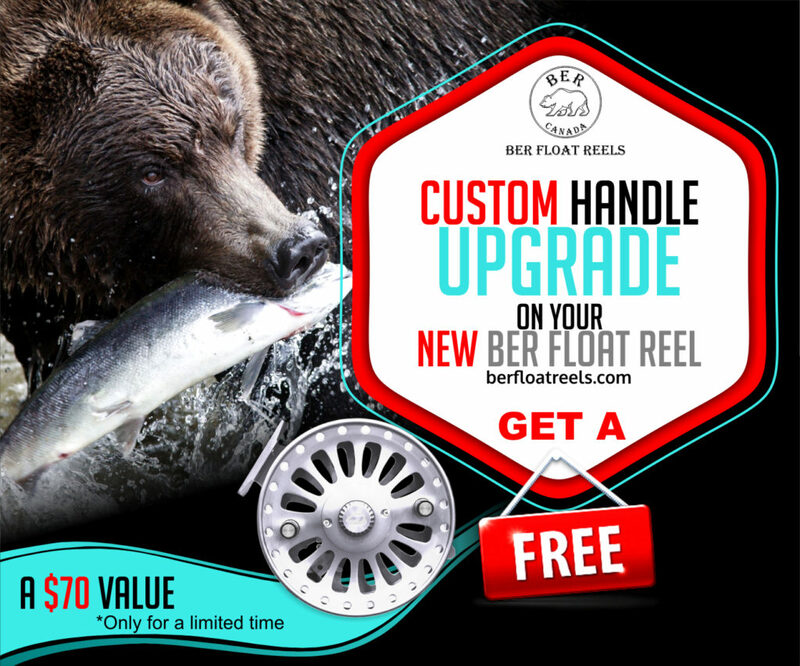 Children 16 and under accompanying you are FREE and will receive a ballot for a rod and reel combination! To register online visit www.iwffc.ca or call (905) 276-6345.